The Party of Growth is an officially registered liberal-conservative party in Russia. The leader of the Party of Growth is Boris Titov. The party was founded in February 2009. 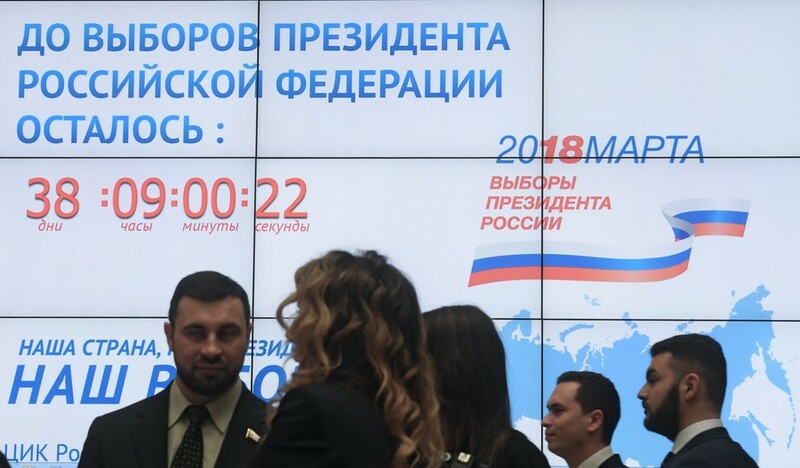 The Russian Central Elections Commission (CEC) has officially registered Grigory Yavlinsky of the liberal Yabloko party and Business Ombudsman Boris Titov of the pro-business Party of Growth as presidential candidates. 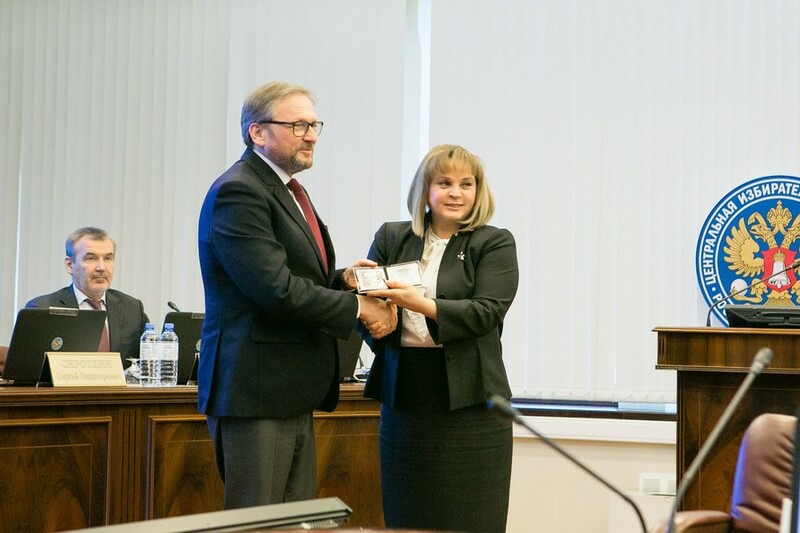 The Russian Party of Growth has approved its leader, business ombudsman Boris Titov, as a candidate in the 2018 presidential election. 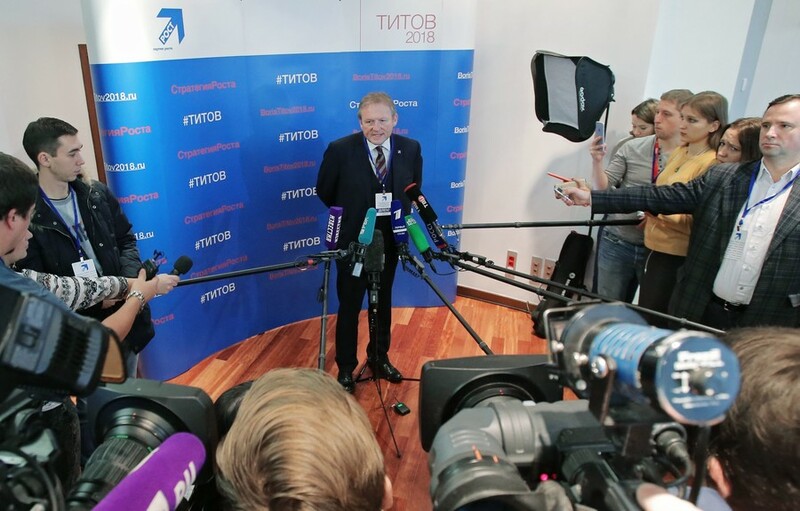 Titov says his candidacy offers the nation a path of development.